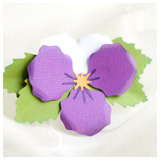 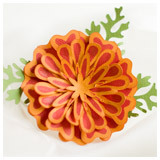 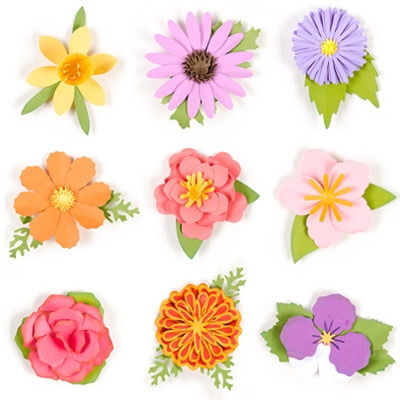 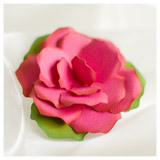 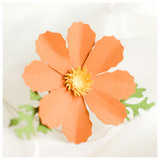 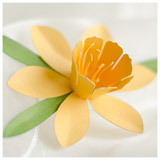 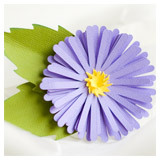 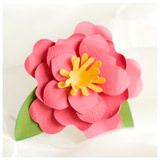 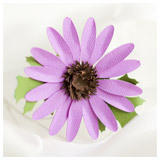 Flowers can be made as large or small as your cutting surface allows. 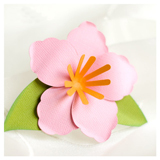 Sizing instructions included in accompanying PDF file. 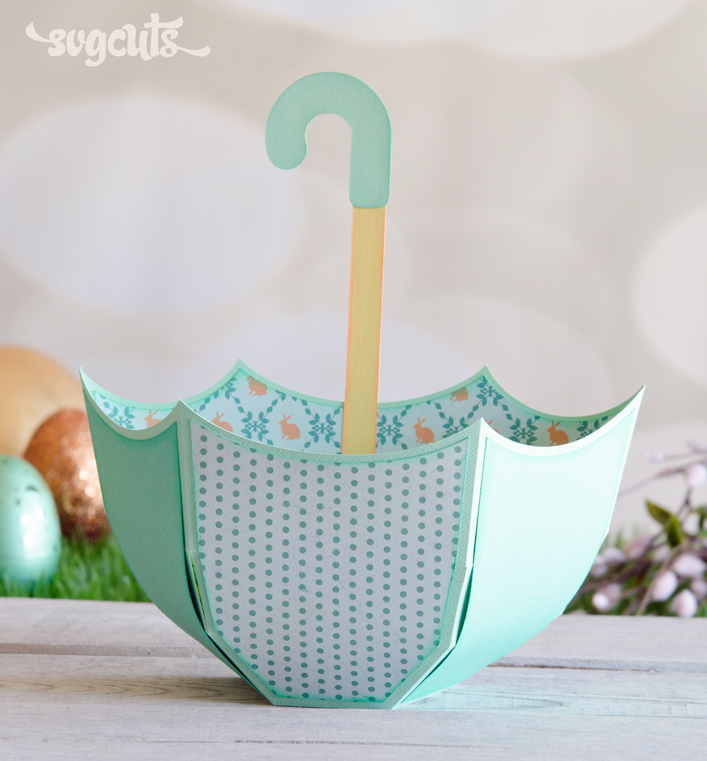 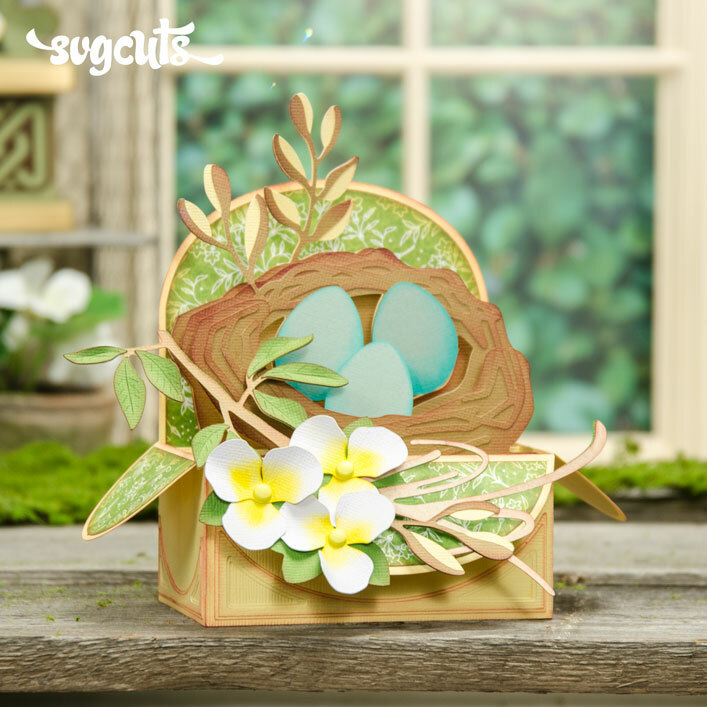 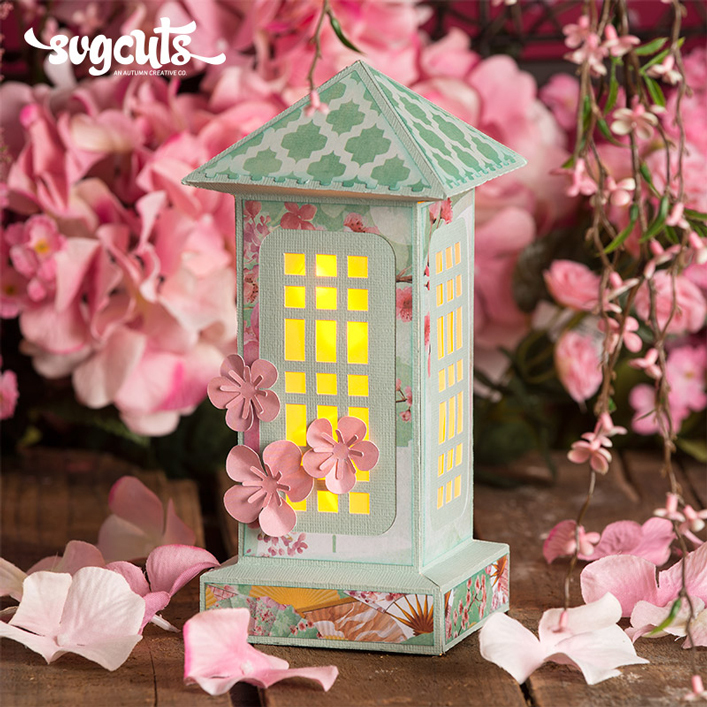 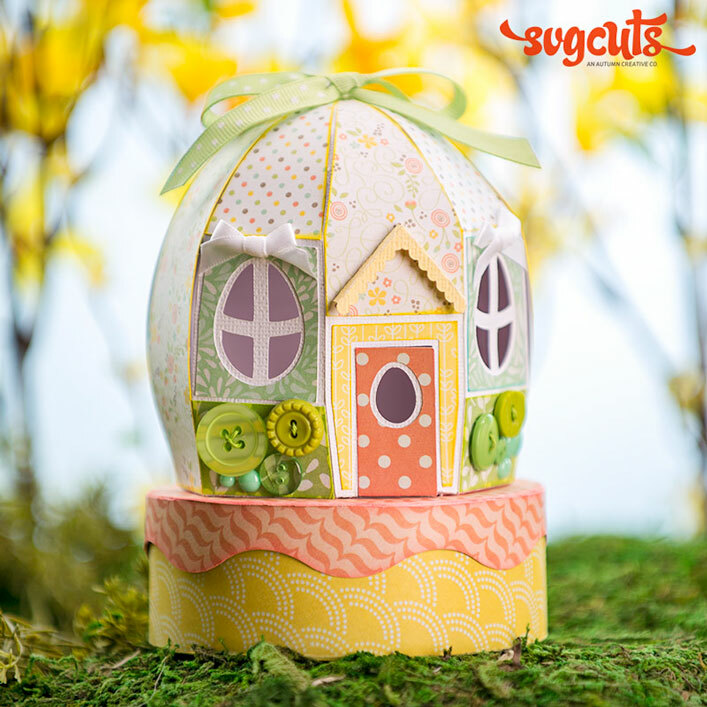 Any cutting machine software that allows you to import SVG files, such as Sure Cuts a Lot ("SCAL"), eCAL, Make the Cut, Silhouette Studio Designer Edition and Cricut Design Space.